"Amazing salon! 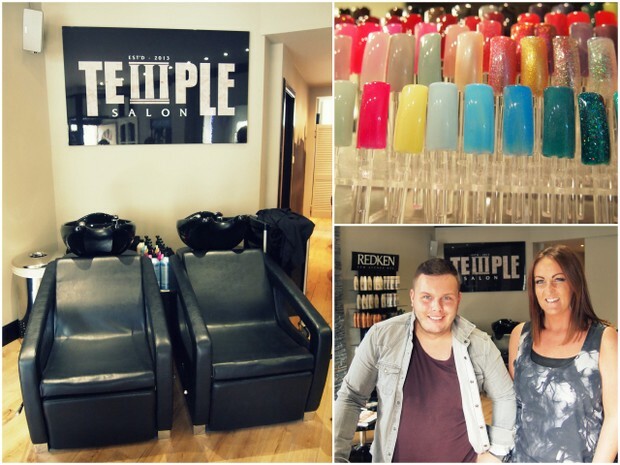 Got my hair and nails done here and will be back - the staff are amazing and so friendly"
The Temple salon is beautifully decorated with an elegant and warm atmosphere where clients benefit from a high level of expertise from founders Matthew Watt and Alex Macdonald together with their expert team. A cocktail of high quality products are used in every treatment and the salon is REDKEN's featured Edinburgh salon. 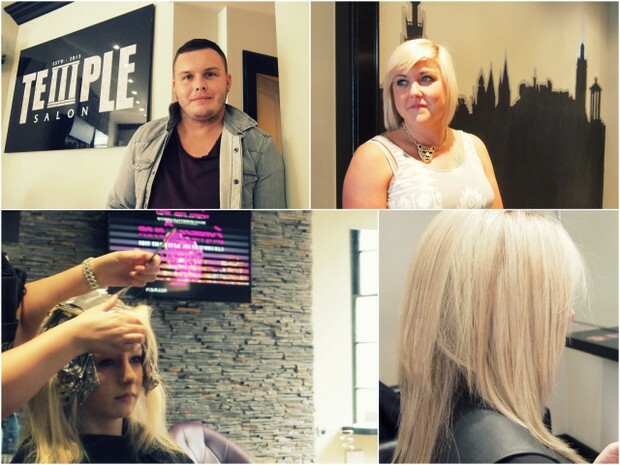 Services include highlights, treatments, cuts, colour, manicures and more. 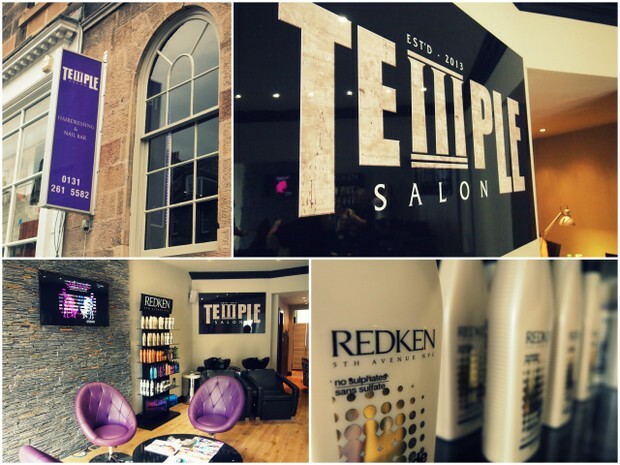 The Temple Salon is conveniently located in the centre of Edinburgh on charming Frederick Street, one of the pretty cobbled streets leading onto Princes Street. Ideal to have your hair done before a date in town or as you pop out for a spot of shopping. Open all year round from 9am until 6pm.